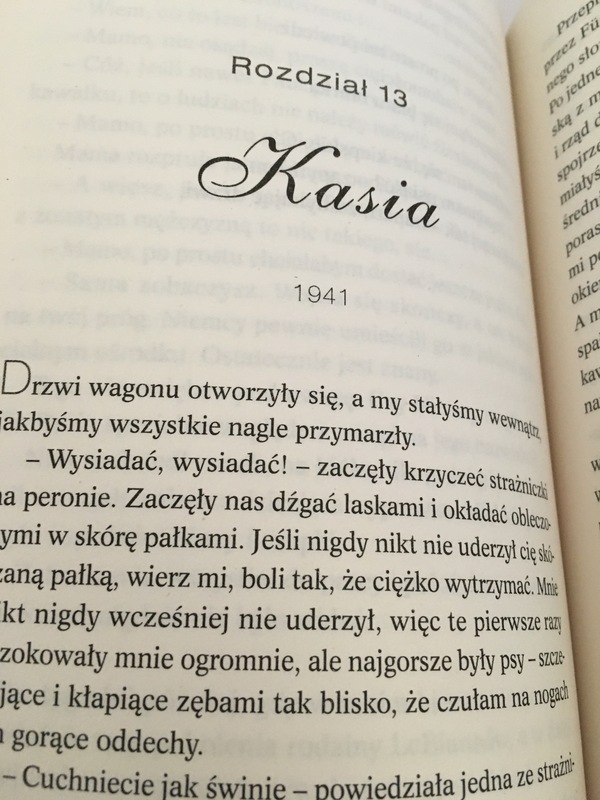 I just finished your marvelous novel “Lilac Girls” and I dearly wanted to tell you how much I enjoyed it. I truly did not want it to end. You wove a spectacular tale of these inspiration ladies and put it into story that is one that you loose yourself in the characters. Thank you for telling this story of the horrific deeds of the Nazi occupation and the triumph of the human spirit! You are so welcome, Linda. I’m just thrilled you enjoyed it! 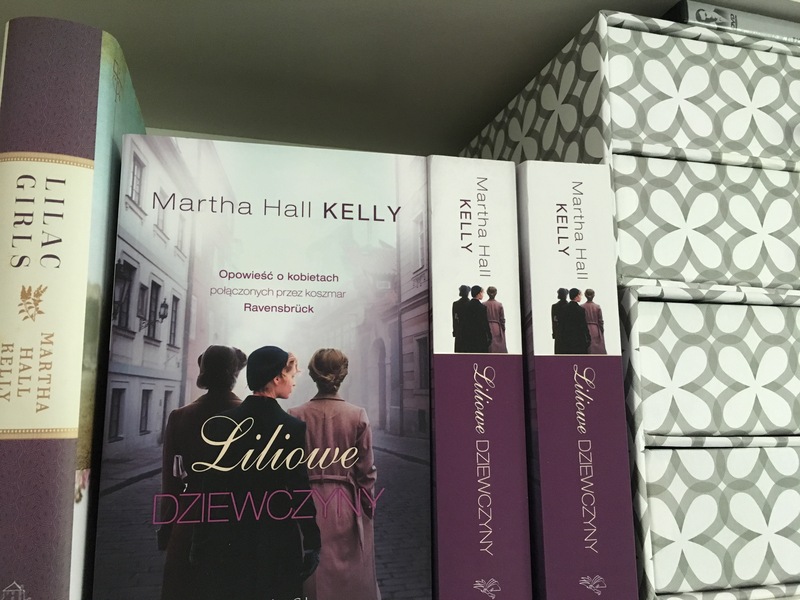 Where can I buy a Polish language version of Lilac Girls? 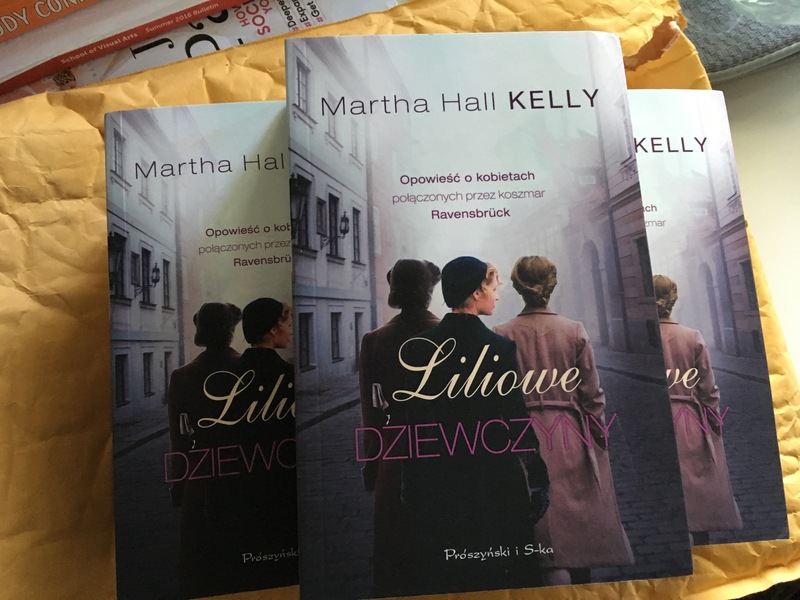 Polish online bookstores sell it!